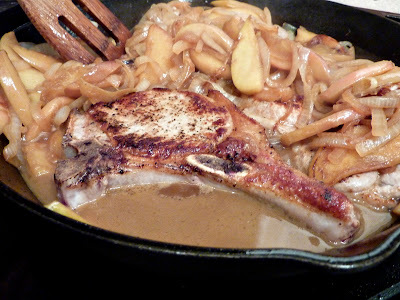 I'm a fan of pork chops and applesauce. What can I say? This must be a leftover affinity from the days of my youth. I do believe that most people who—at one point or another—have had to scrimp and save have partaken in this cultural phenomenon. It's cheap. That's true. 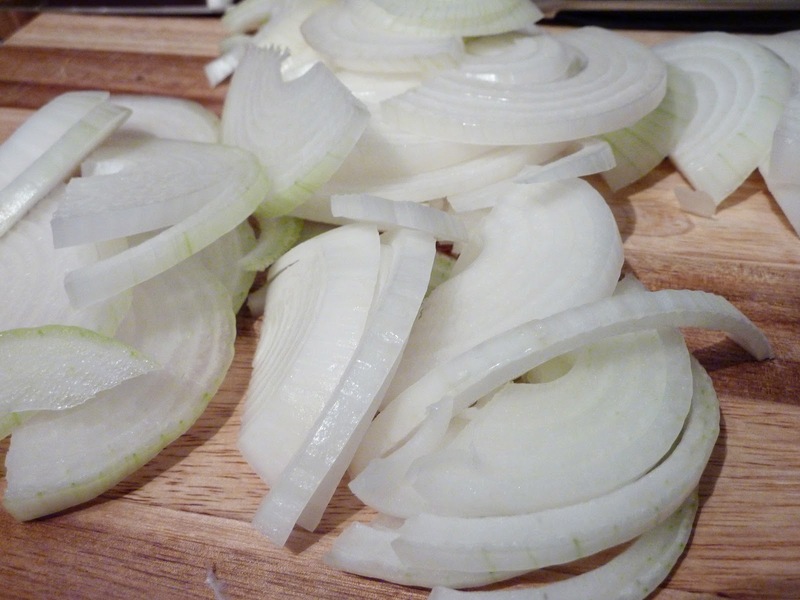 But some people around here cringe upon first mention of this famed 'scrimp and save' dish. 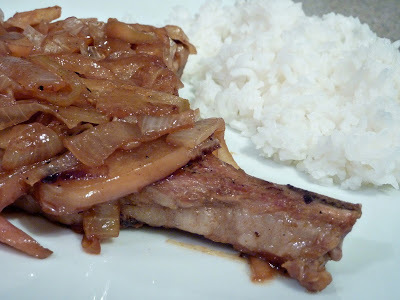 So the other night I was looking for a way to make my pork chops and applesauce more grown up. More sophisticated if you will. I found it. Begin at least three hours early by preparing a milk soak. 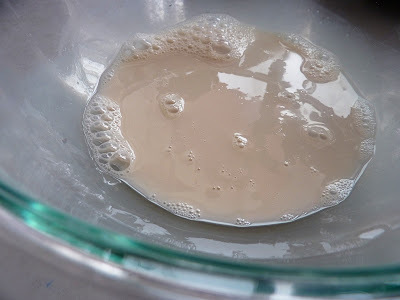 Mix one teaspoon of salt into one cup of milk. 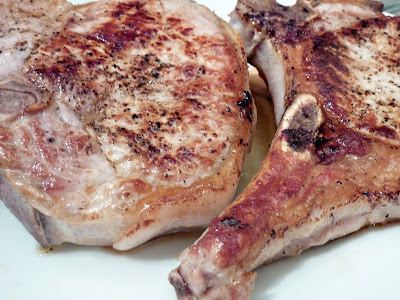 Double if necessary to cover all the chops. 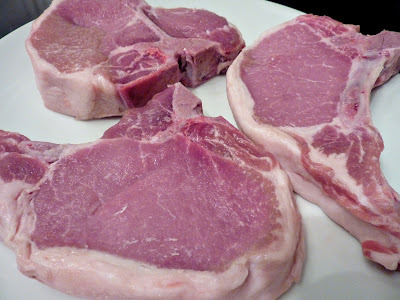 My pork chops have always been tough. Throughout my adulthood I could not make a tender pork chop to save my life. But that is changing, my friends, that is changing. Read on. 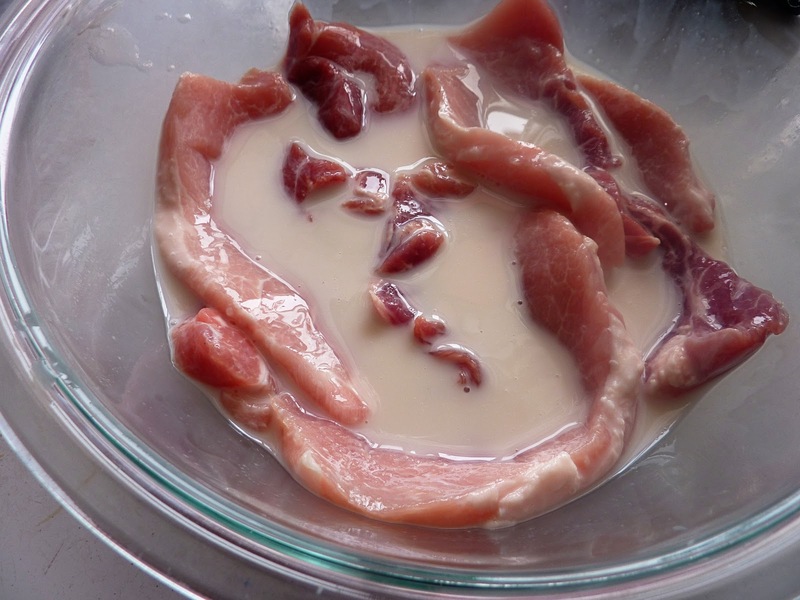 Cover the chops with the milk and salt mixture. 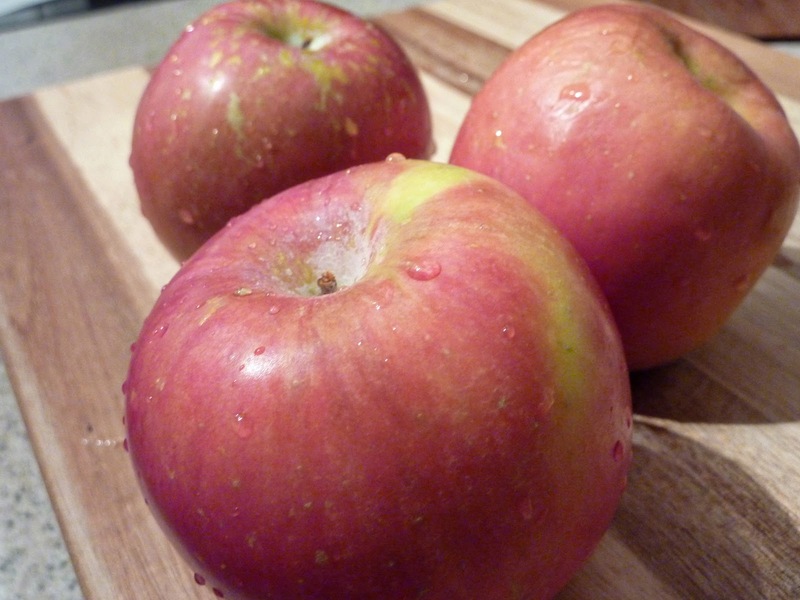 Cover and place in the refrigerator for at least two hours. This will make the meat super tender in the end. Anyhow, the process is the same from here on out. 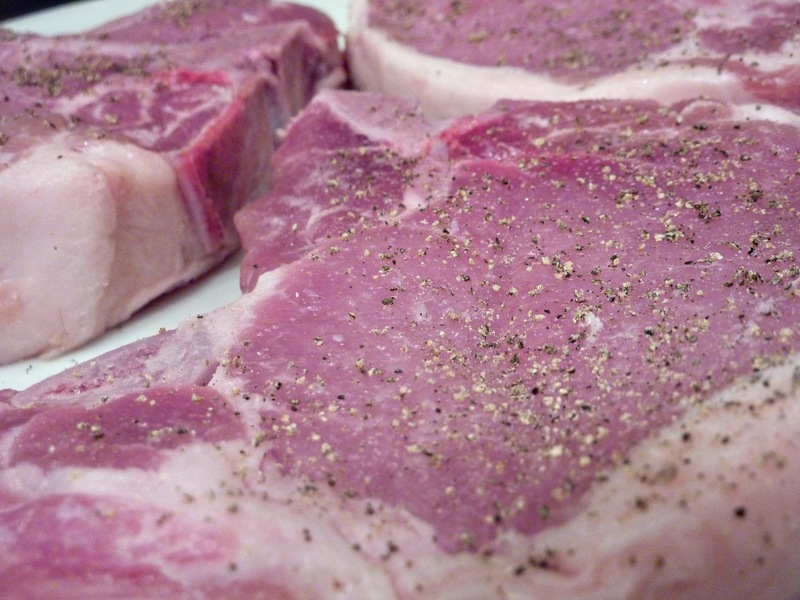 Sprinkle with sea salt and fresh ground pepper on both sides. 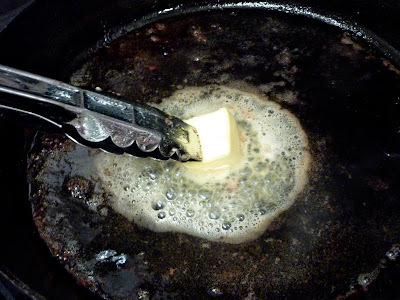 Heat a tablespoon of olive oil in a large heavy skillet, cast iron ideally. 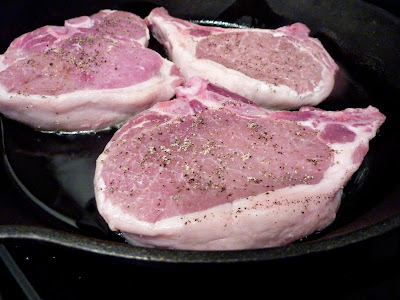 Place the chops in the pan over high heat. Brown throughly on one side, then flip. Continue to brown on the second side. Browning the chops should take approximately 8 minutes or so. 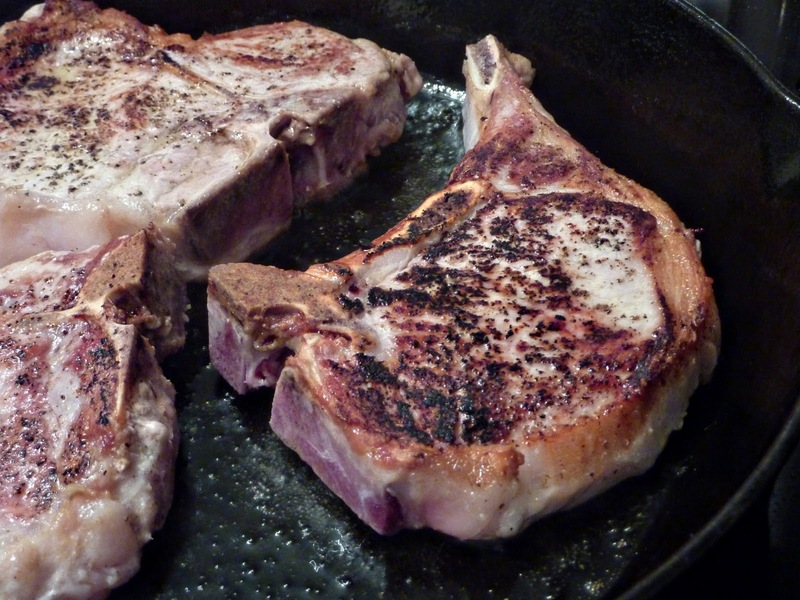 Remove the chops to a plate standing by. Pour the remaining 2 TBS olive oil or 2 TBS butter into the pan. 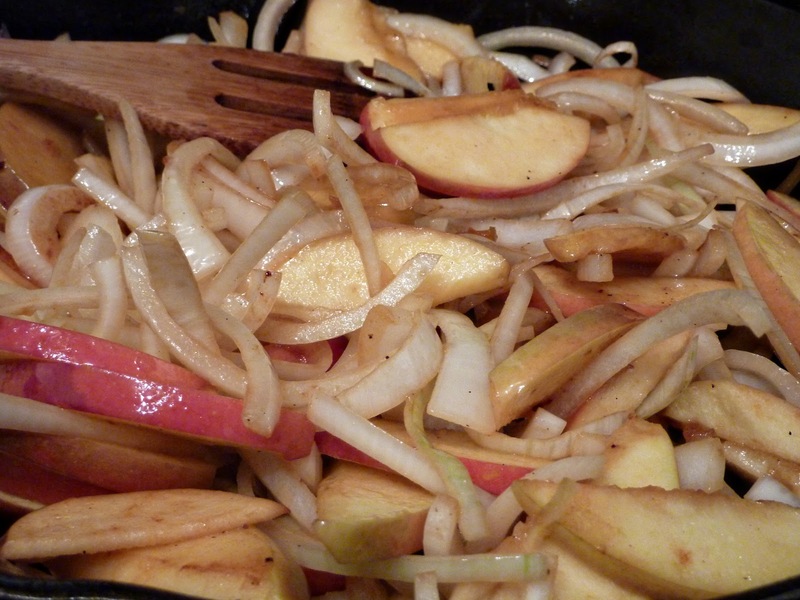 Add the sliced onions and apples. 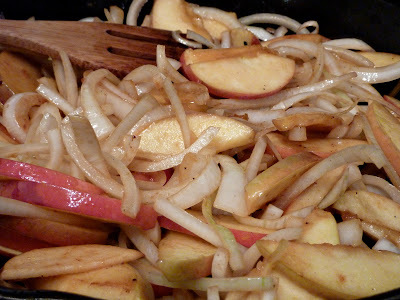 Saute until the onions begin to caramelize and the apples begin to soften. 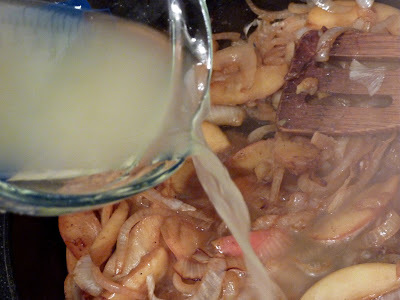 Pour in the beer, wine or broth. 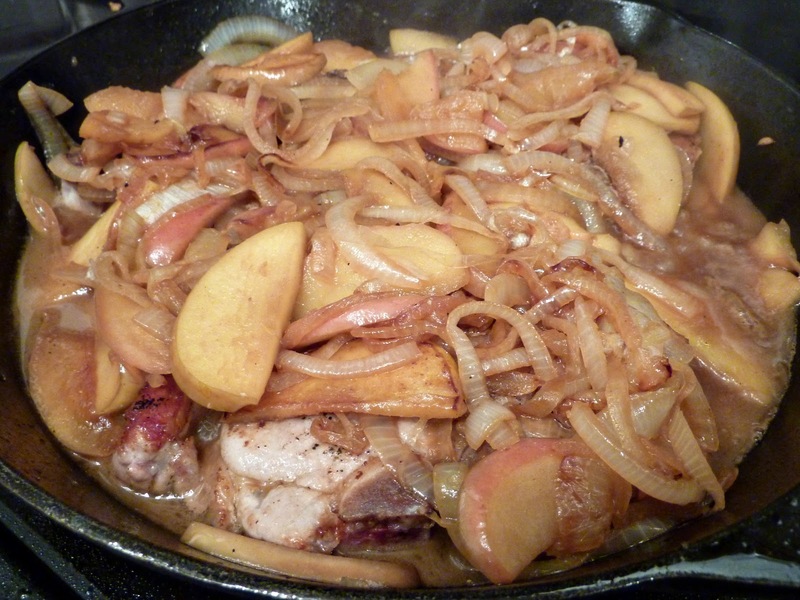 Cover all of the chops with the apple and onion mixture. Continue to cook over medium heat until the pork is tender and cooked through, about 15 more minutes. Turn halfway through. Serve the pork chops with the apple and onion mixture over the top and rice or mashed potatoes on the side. Oh golly, I am crying now thanks to that song. The chops look lovely too! Don't I know it. That song is so touching. Glad I'm not the only one crying along to it!